Gold Sled (Refurbished) - Glidecam Industries, Inc. 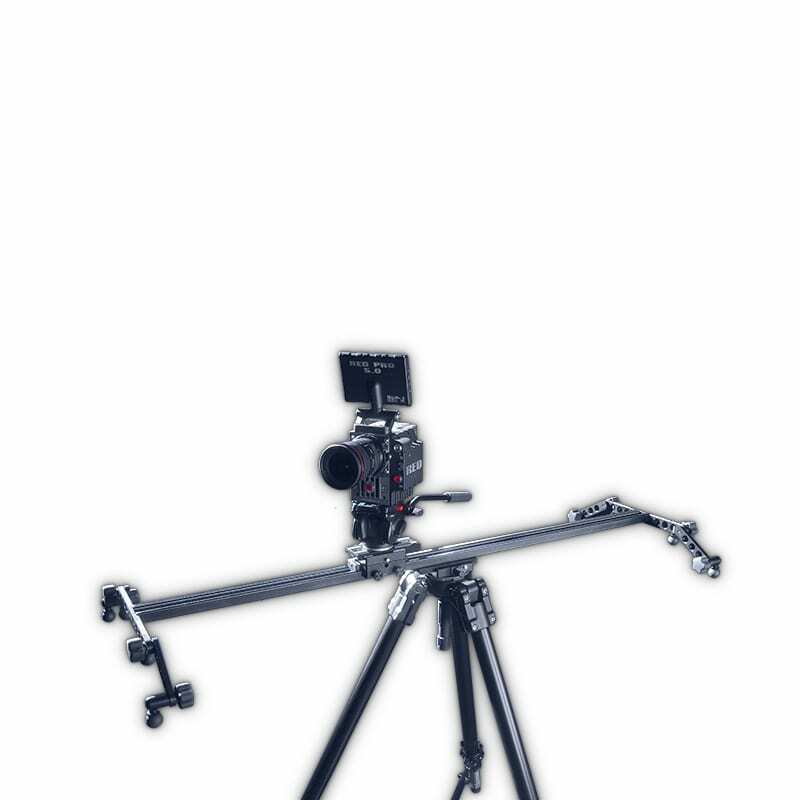 The new Glidecam Gold Sled™ holds any video or film camera weighing from 13 to 40 pounds. The Gold Sled incorporates sophisticated engineering and precision machining to make it lightweight and strong. 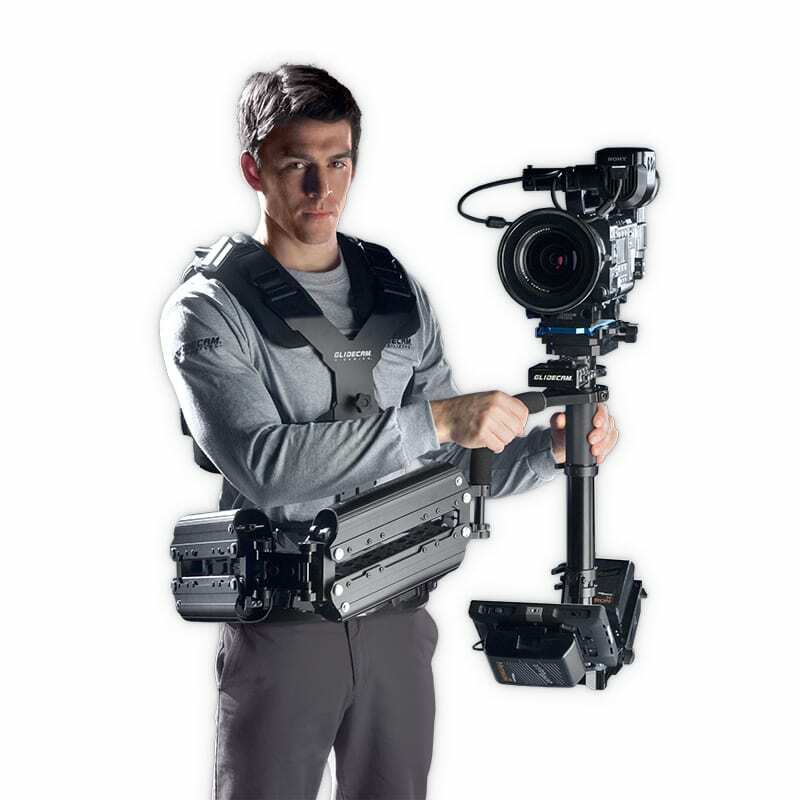 It is designed with the same look and aesthetics as the Glidecam Gold Arm and Vest. The Gold Series sled is available with one of the various daylight viewable, LCD monitors that we also sell (call us for details). The black parts of the Glidecam Gold Sled are anodized black with certain parts hard coated black. Glidecam Gold Sled Front Connectors. The Glidecam Gold Sled Front Connectors. Glidecam Gold Sled Back Connectors. The Sled’s “no-tools” precision Gimbal is made to top of the line quality. The Gimbal incorporates 4 bearings inside the handle to yoke connection (the tilt axis). There are 2 bearings on each side of the yoke, providing 4 bearings for the roll axis. There are 2 central main bearings for the pan axis. This doubles the Gimbal’s thrust capacity and creates less than a .0002” deflection off true center. All Gimbal parts are machined within .0005” accuracy and are hard coat black. A very tight knurling has been machined onto the Gimbal Tube to improve handling. An easy to replace soft foam covers the handle grip. Glidecam Gold Sled Center Post. The Sled has a “no-tools” Telescoping Center Post. The top and bottom of the Post both have “no-tools”, 90-degree rotation, quick release connectors (bayonet style). 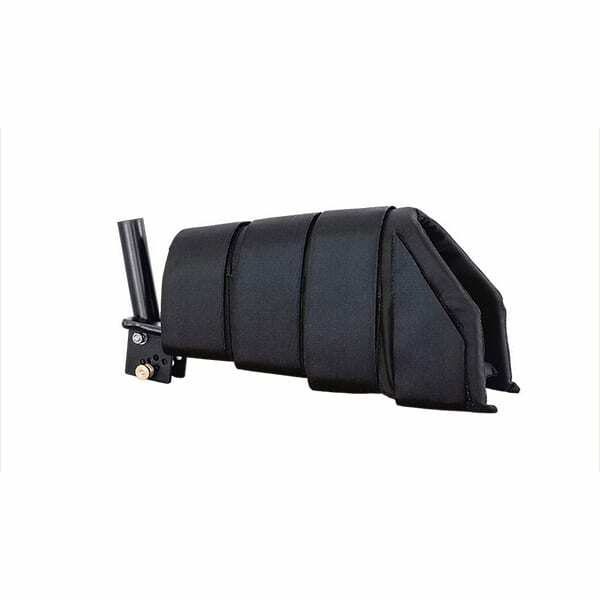 This allows the Head and the Base of the Sled to be removed quickly. The custom, shielded, wire coil assembly inside the post has 8-pin “Lemo” style connectors on both ends for quick disconnect. The Center Post also incorporates an alignment pin as part of the “no-tools” clamp that controls the extension of the Telescoping Post. This pin keeps the upper and lower posts in alignment so the Head and Base of the Gold Sled are always parallel to each other. Glidecam Gold Sled Anton Bauer Style Base. The Anton Bauer Style Base for the Glidecam Gold Sled accepts up to three Anton Bauer Gold Mount Batteries. These batteries deliver 12 volts to the base (for the monitor) and either 12 or 24 volts (switchable) to the head for use with video or film cameras. The Base incorporates one BNC Video out connector, one 12/24 volt power switch, three circuit breakers and two 4-pin “Lemo” style OB304 video/12 volt power out connectors. 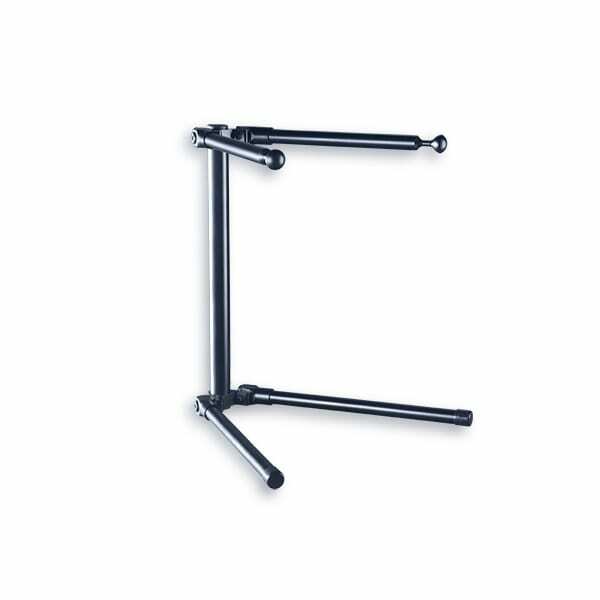 The Glidecam Gold Sled monitor mounting bracket can be rotated 180 degrees, with no-tools adjustment so the monitor is viewable during low mode operation.